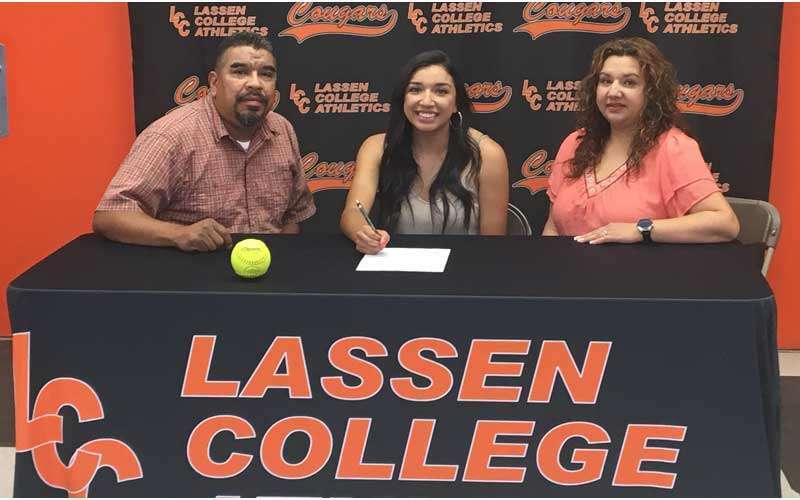 Mia Torres, a 2016 graduate of Lassen High School and 2018 graduate of Lassen Community College, recently announced she will continue her education and collegiate softball career at Marymount California University in Rancho Palos Verdes. Originally from Southern California, Torres transferred to Lassen High School in the summer of 2015 prior to the start of her junior year. Torres’ .545 batting average helped her earn Northern Athletic League Conference Player of the Year, All-Region and All-State in high school. 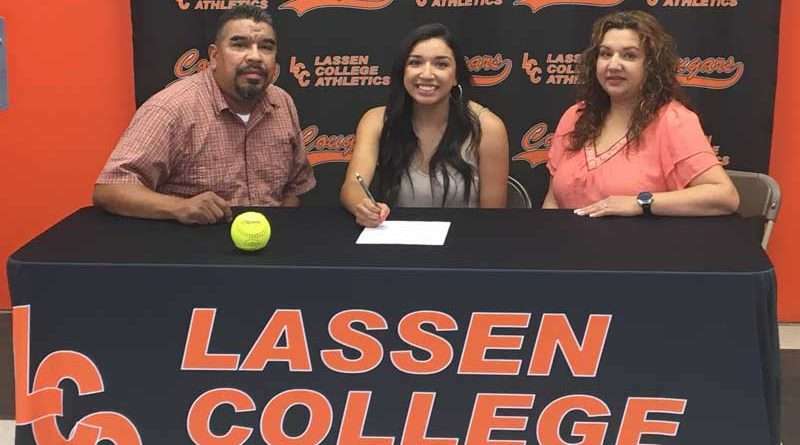 During her freshman year at Lassen College, Torres was the number 20 hitter in the state with a .475 batting average, while adding two home runs, 26 RBIs and 11 stolen bases. She was named MVP of the Golden Valley Conference and also selected All-State. During her sophomore year, Torres again earned All-Conference honors. Torres was recruited by Yonan and considers her decision to attend Lassen College as one of the best decisions she has made in her young life.